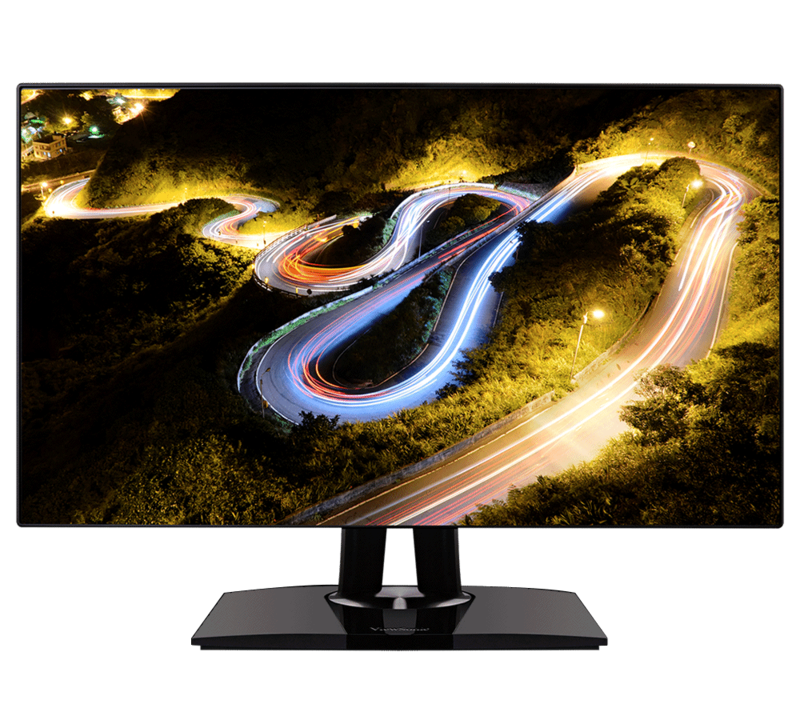 With a 27” WQHD 2560 x 1440 resolution panel, image quality on VP2768 is displayed in incredible detail, delivering the true-to-life imagery photographers desire and packing a pixel punch almost double that of FHD resolution. 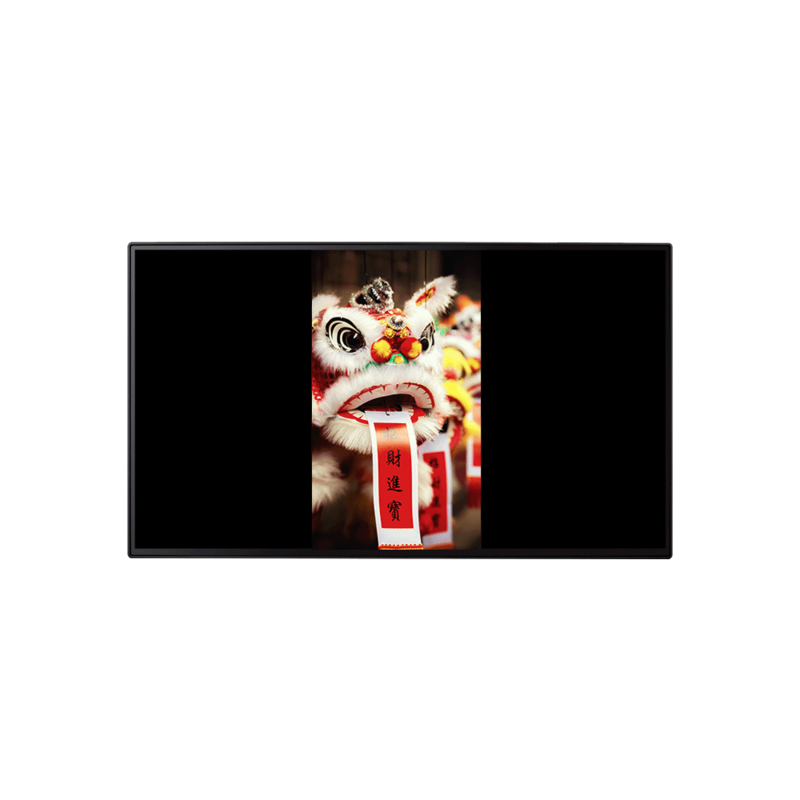 VP2768 achieves 100%* sRGB panel color coverage to reproduce richer and more vivid colors, ensuring that color in your photos stays consistent with industry standards. Mu Gui Ying is one of most distinctive characters in Chinese opera. This legendary heroine is always easily distinguishable by her colorful costume and vibrant makeup. 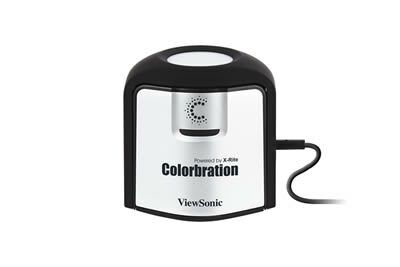 Co-developed with color management experts X-rite, ViewSonic’s Colorbration Kit offers hardware calibration functionality that helps align communication between the graphics card and the monitor to ensure long-term consistency and accurate color from VP2768. With a 4 sided frameless design, VP2768 creates a seamless and well-rounded visual experience without the distraction of a bulky bezel. 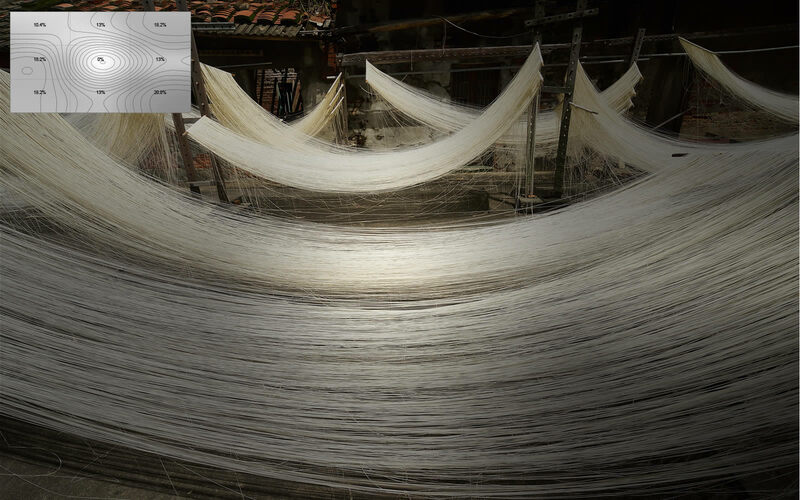 Whether on its own or side-by-side in a multi-monitor setup, users will enjoy a cleaner aesthetic and streamlined viewing when editing photos and extending content. 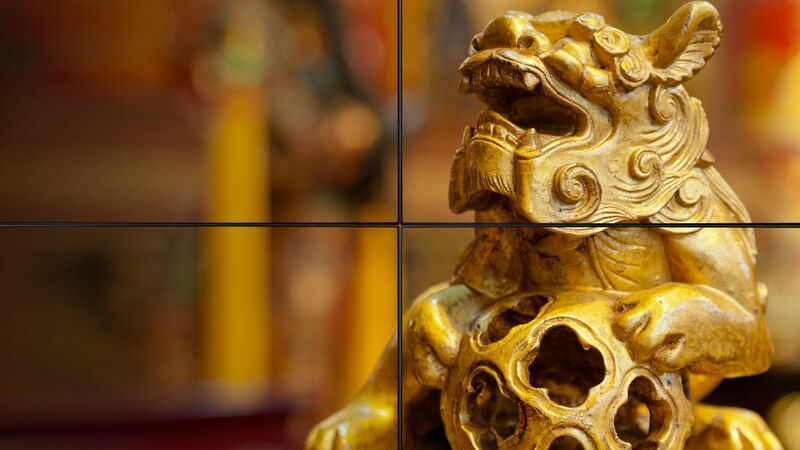 The ferocious Chinese Lion - carvings and sculptures of these fierce creatures are commonly found warding off evil spirits at the entrances of temples, homes, and Chinese heritage centers. 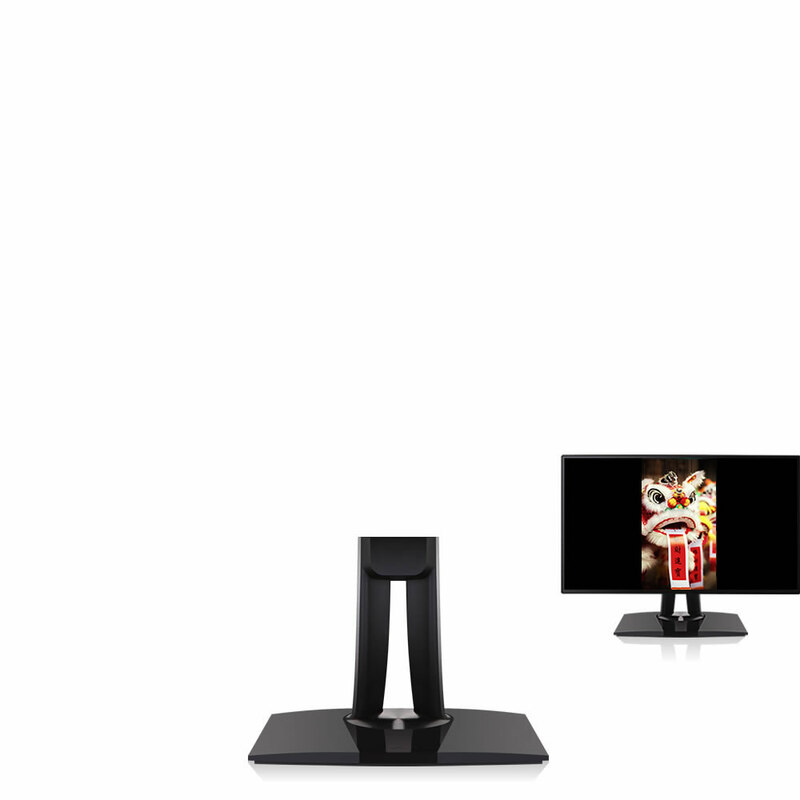 VP2768 provides a full range of swivel, pivot, tilt, and height adjustments that allow you to find the most comfortable monitor positioning. 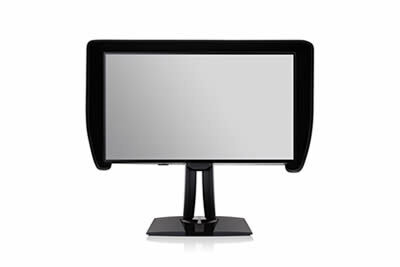 VP2768’s built-in G sensor allows photos to automatically adjust to the screen’s orientation when pivoted. 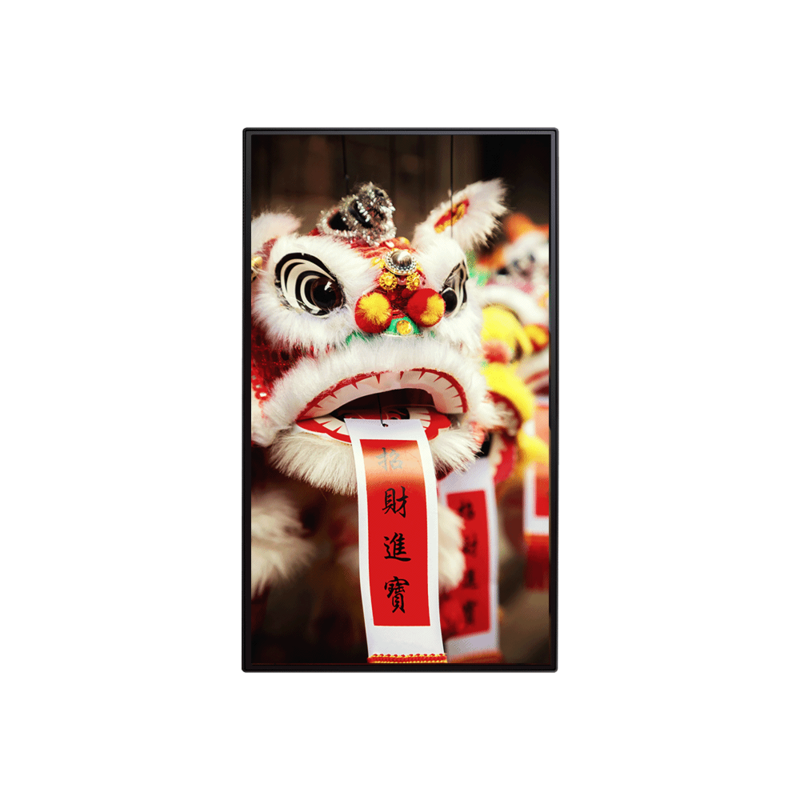 Chinese dancing lions are a focal point during Lunar New Year and are commonly seen celebrating at festivals with scrolls containing wishes of good fortune hanging out of their mouths. With Delta E<2 color accuracy, VP2768 delivers stunning color reproduction that is nearly indistinguishable from real life color for consistent and brilliant photos every time. 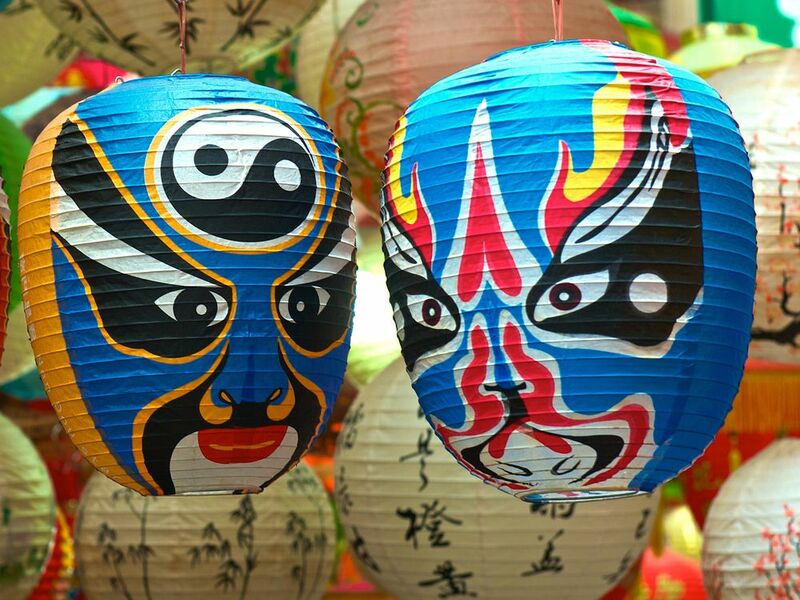 Lanterns are one of the most distinctive elements in Chinese culture; while traditionally red in color, brightly painted varieties representing traditional Chinese opera masks and other types of art are also common. 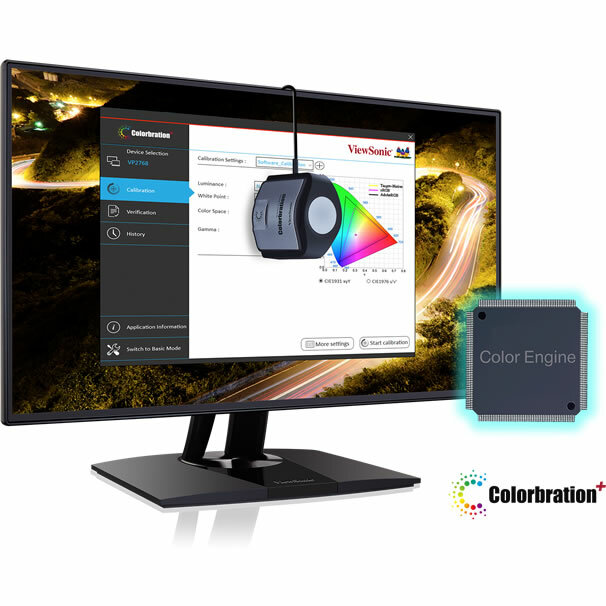 ViewSonic’s uniformity correction balances luminance performance on VP2768, improving delta luminance variance to ＜5% for more consistent brightness from edge to edge. 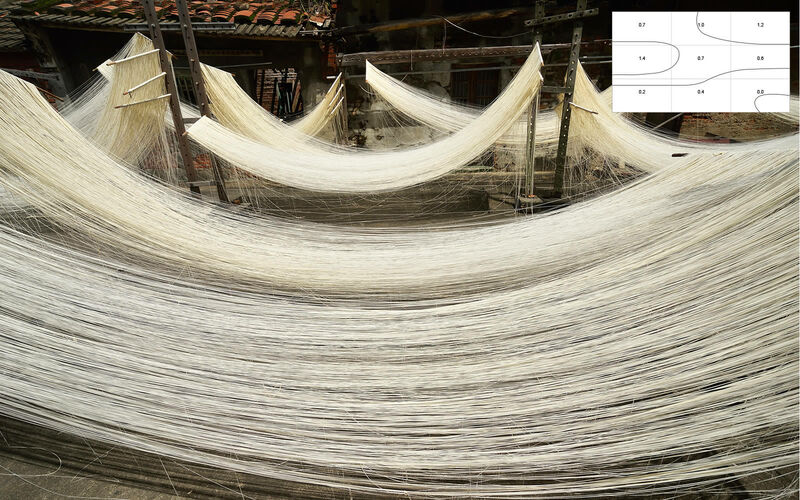 Drying noodles in the traditional fashion is a natural process that incorporates the elements; wind and sun are relied upon to enrich the flavor and add a natural preservative effect. With an unmatched color engine that offers a palette of 4.3 trillion colors, VP2768 provides amazingly accurate color reproduction in every photo. 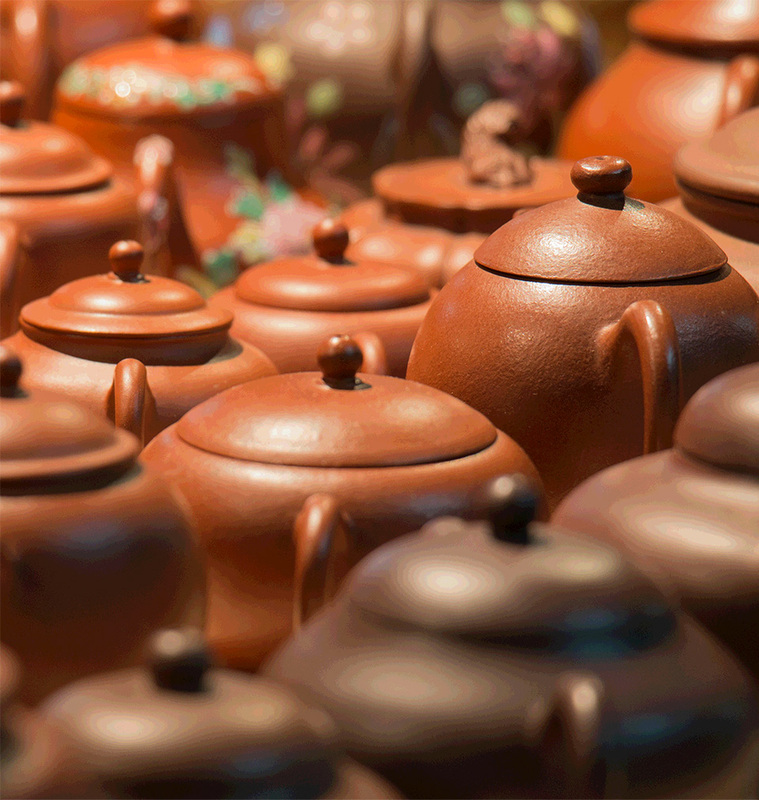 Ceramic teapots represent some of the earliest forms of artistic claywork in Chinese culture. Their significance is still felt today with a great deal of admiration being placed on these delicate creations. Enjoy accurate and vivid colors with consistent levels of brightness on VP2768 from any vantage point. SuperClear IPS panel technology delivers best-in-class image quality, whether you are looking at VP2768’s screen from above, below, front, or the side. 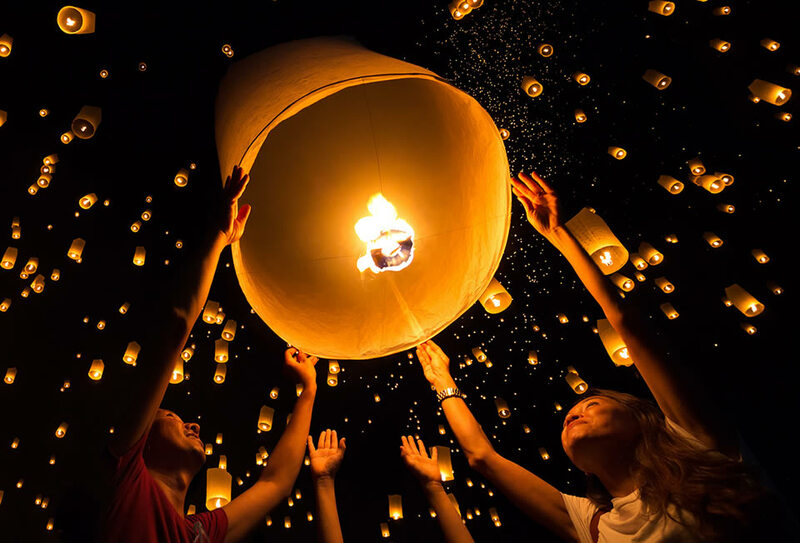 During Lantern Festival, family and friends come together to write their wishes on the outsides of sky lanterns and send them floating away. 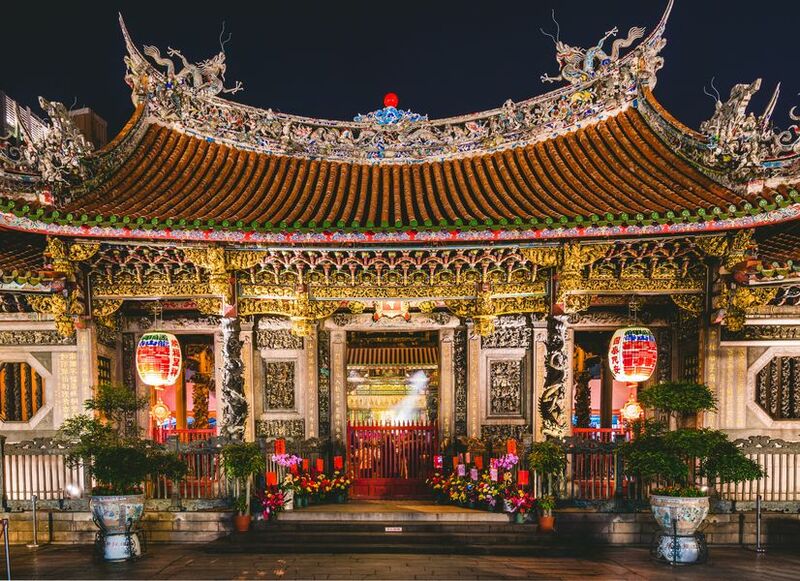 The tradition is meant to symbolize sending your wishes to be received by the heavens. VP2768 comes equipped with preset display modes that adjust colors to create different photographic effects. VP2768’s customizable Photographer Mode allows you to create your own display settings to fit you vision. 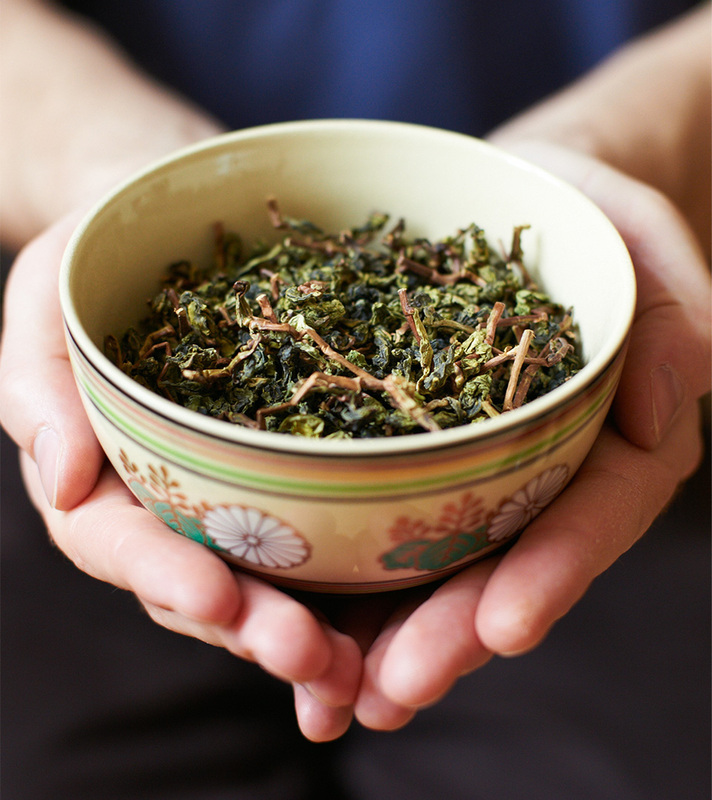 Tea culture is widely popular across Asia and places an emphasis on subtle details. Tea leaves, teapots, and ettiquette are all important elements, however the spirit of giving, receiving and sharing are what lie at the core of this charming tradition. VP2768 allows you to customize hue and saturation in your photos for each color axis individually (red, green, blue, cyan, magenta, and yellow) without affecting the output of other colors.  HDMI, USB 3.0, DisplayPort, and Mini DisplayPort inputs give you more flexibility for connecting VP2768 to MacBooks, Ultrabooks, and other devices. Daisy chain connections help maintain a tidy workspace and easy cable management. 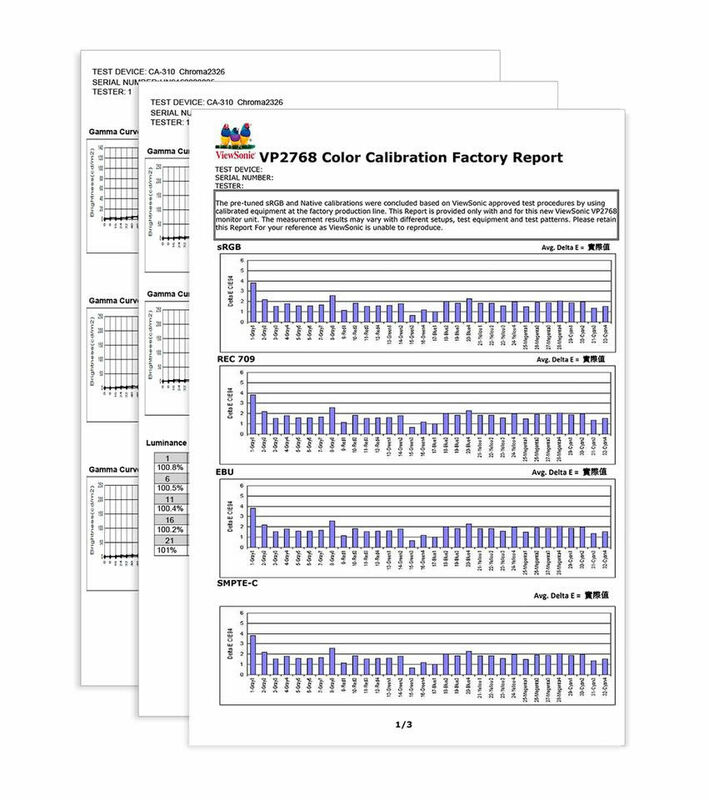 Every VP2768 is pre-calibrated at the factory and comes with an individual color calibration report.  Each report gives you precise readings for the panel’s sRGB, EBU, SMPTE-C, REC709, and uniformity, giving you 10 additional item readings than a typical color report. 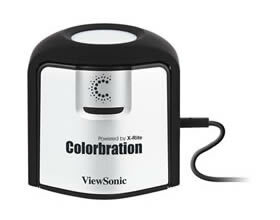 In addition, time spent fine-tuning VP2768 is four times as much as competing brands, bringing you the highest quality color calibration possible.